Roman, it is the vision that together they can find fortune in Liberty City, gateway to the land of opportunity. 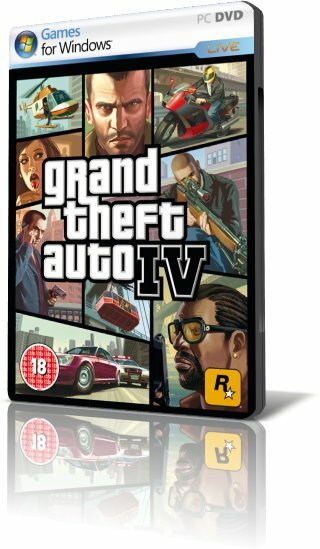 by the superstar designers at Rockstar North, Grand Theft Auto IV continues the exciting legacy of the Grand Theft Auto franchise. Tune into the new Independence FM radio station and create a rocking customized playlis.